"March Madness is here, spring training is afoot, and fantasy players of all sports are honing their picks. It's high time we trained our Androids to deliver score updates, offer better sports news, and facilitate fantasy trades from grocery lines." 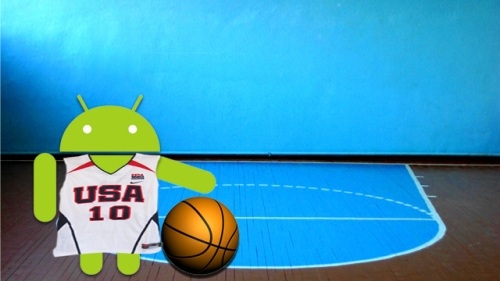 Lifehacker has a great roundup of the best sport apps for your Android device. If you're looking for a new way to keep up with March Madness, Spring Training, or your fantasy teams, this is a great place to start. How about you? What sports apps are "home runs" for your device? Which ones are a "swing-and-a-miss"? Let us know in the forums!